In today’s episode JD, Roy, and Andrew review Buried In The Snow, the final drama from Season 2 of Lamplighter Theatre. The stellar newscaster, Roy, has another stellar newscast. 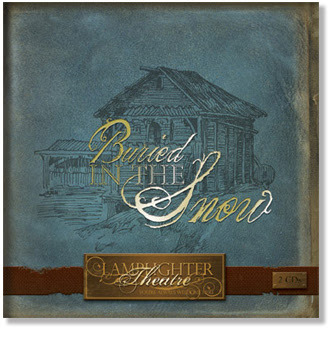 And then JD interviews Mark Hamby and John Fornof, the Executive Producer and Producer, for Lamplighter Theatre. They discuss the Lamplighter Guild, some of the aspects of creating an audio drama, as well as some specific info on Lamplighter’s Season 2. Spirit Blade Productions interactive audio commentary for Pilgrim's Progress.